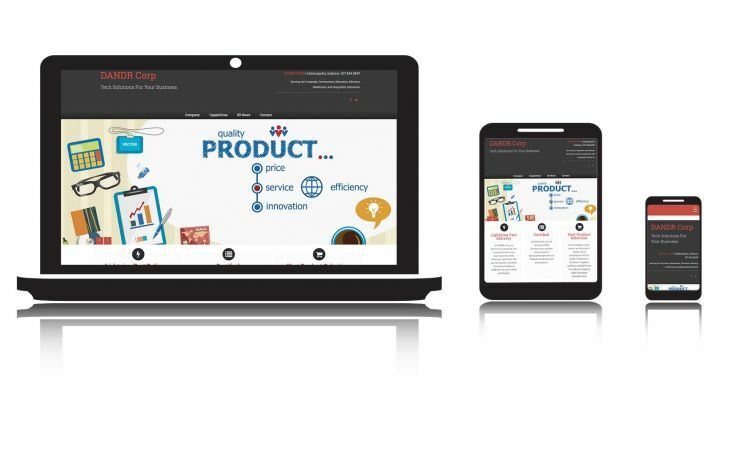 Every business needs a website. The Small-Business Website Starter Package keeps it simple, so you can focus on what you do best, running your business. Get started today for $675! Fill out our web design questionnaire and a design specialist will be in contact with you.